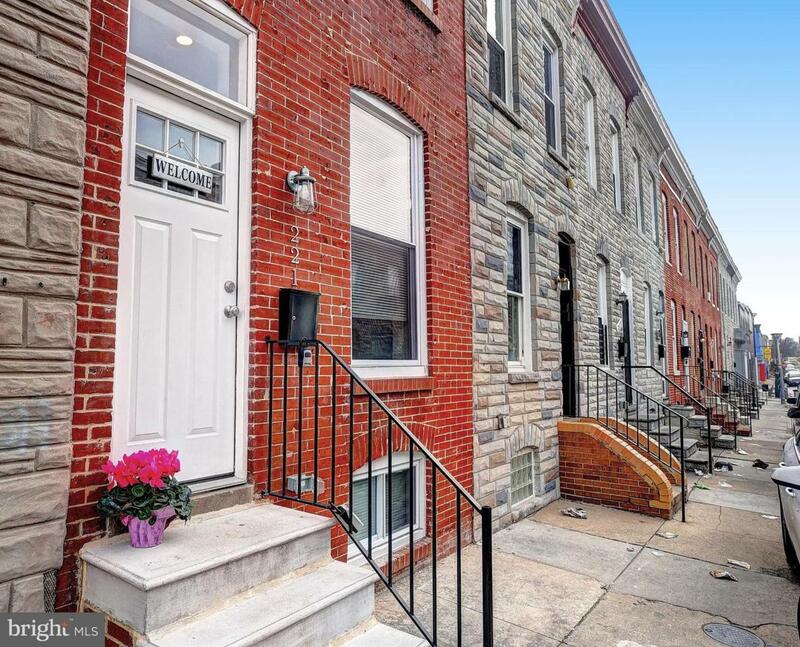 AMAZING OPPORTUNITY to own in the heart of East Baltimore revitalization! This beautiful 2BR, 2FB, 2HB, home features an open main level with plenty of room to relax while cooking up your favorite meals in the gorgeous kitchen with granite counters and stainless appliances. Upstairs holds a double master concept, or a comfy master and a nice private guest room. The finished basement offers the perfect space for entertaining. This home is just 1 of 7 being revitalized on the block. Centrally located, it's close to Hopkins, Patterson Park, and all the great new amenities that East Baltimore has to offer. House qualifies for 10K Vacants to Values Grant, 5k LNYW from Hopkins along with many other city grants. Listing courtesy of Marenberg Enterprises Inc..